Japan’s Asahi Group has entered a binding agreement to buy beer brands formally owned by SABMiller in Poland, the Czech Republic, Slovakia, Hungary and Romania for 7.3 billion euros, Belgian brewer Anheuser-Busch InBev announced on Dec. 13. AB InBev planned to sell the eastern European brands to get regulatory clearance for its roughly-$100 billion takeover of SABMiller. The sale to the Japanese group is expected to close in the first half of 2017. Asahi bought Peroni, Grolsch and Meantime beer brands from SABMiller for 2.55 billion euros, or about $2.9 billion, in February of this year. 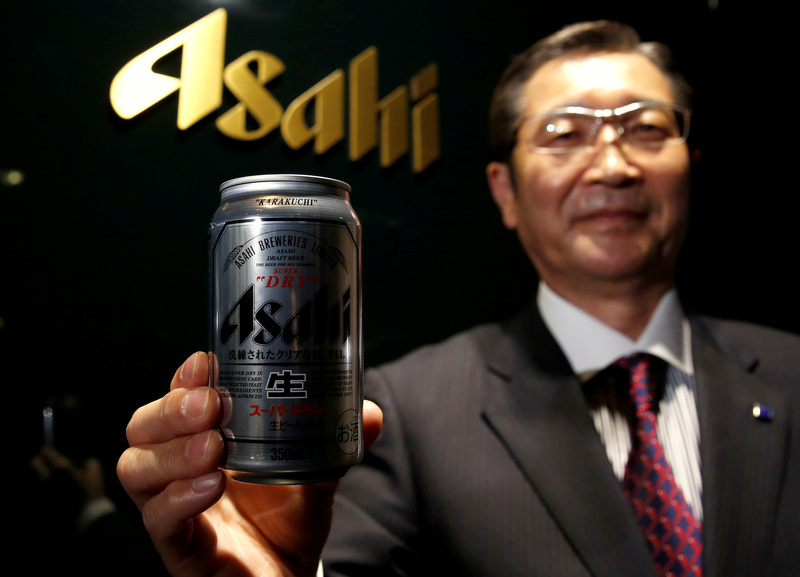 Asahi did not say how the deal would be funded and its shares were down 4.6 percent by 0810 GMT on Dec. 13.